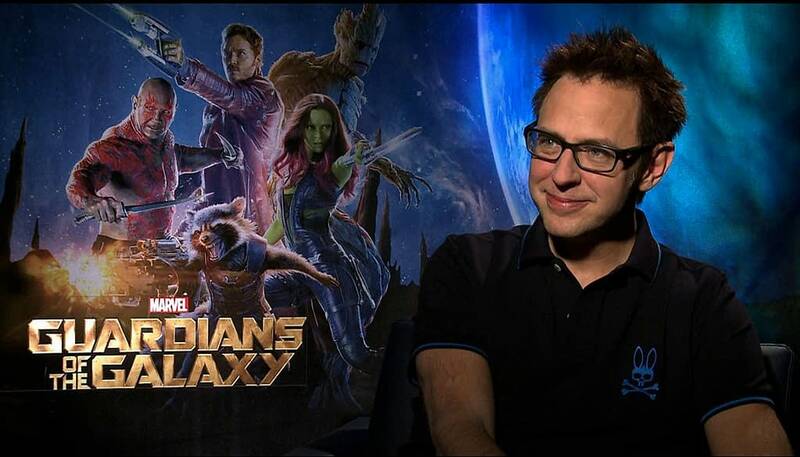 It would appear that despite the vocal outpouring of support for Guardians of the Galaxy director James Gunn, Walt Disney Studios and Marvel Studios are standing by their (at present) decision to NOT reinstate the fired director for the third installment. According to Variety, a “civil and professional”meeting took place on Tuesday between Gunn and Chairman of The Walt Disney Studios Alan Horn, and while no official announcement has been made by either party, it would appear that Gunn will not be returning to complete his superhero trilogy for Marvel Studios. This seems to go along with our previous report from earlier this month that the House of Mouse was steadfast on their decision to sever ties. The outlet goes on to mention that although additional reports claimed Marvel Studios head Kevin Fiege wanted Gunn reinstated, he was not present at the meeting, and will reportedly stand by Horn’s decision. As far as we know, Gunn’s completed script for Guardians of the Galaxy Vol. 3 will be used, but this is of course likely to change if/when a new director is brought on to take over. The GotG cast had previously released a joint statement supporting Gunn, but it is unclear who will remain with the production. Of course, contracts will play the biggest part if anyone decides not to continue with the film, which was supposed to begin ramping up in 2019 for a projected 2020 release date. We’ll let you know as soon as there is an official statement from Disney, Marvel Studios, and/or James Gunn. Kurt Russell Comments on James Gunn, Hopes Gunn is "Forgiven"